The stemless design is perfect for total customization of this beautiful stemless wine glass. 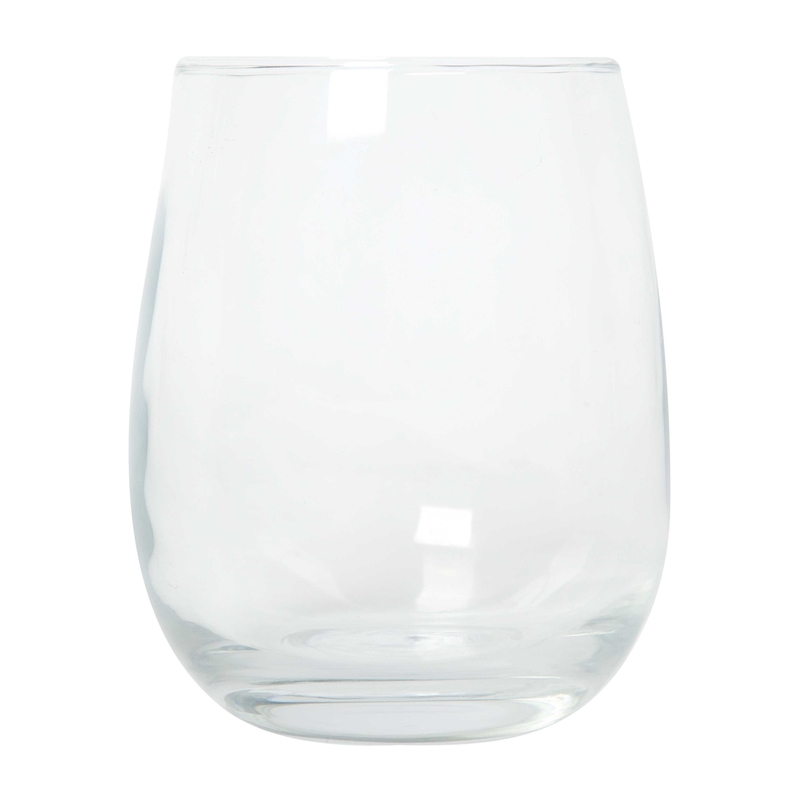 The stemless design is perfect for total customization of this beautiful stemless wine glass. Cup design helps prevent tipping and is ideal for your favourite wine or other beverage. Holds up to 450 ml (15 oz. ).